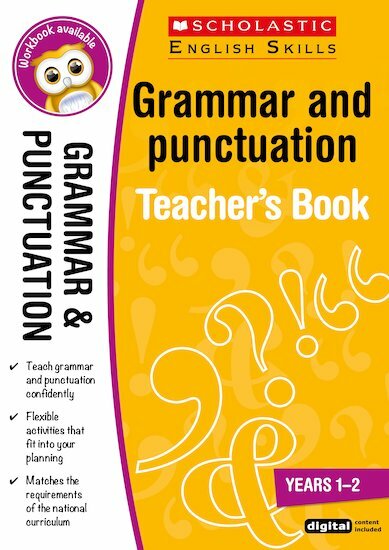 This grammar and punctuation teacher’s book covers parts of speech, capitalisation, sentence construction, basic punctuation and much more. A linked pupil workbook is also available. Leonie Bennett is a freelance educational writer. She has had her work published by Ginn, Heinemann and Hodder & Stoughton. She is also the author of Scholastic Writing Guides: Instructions (pub 01/02) and she co-authored SLC: Red Fiction: Stories That Raise Issues.